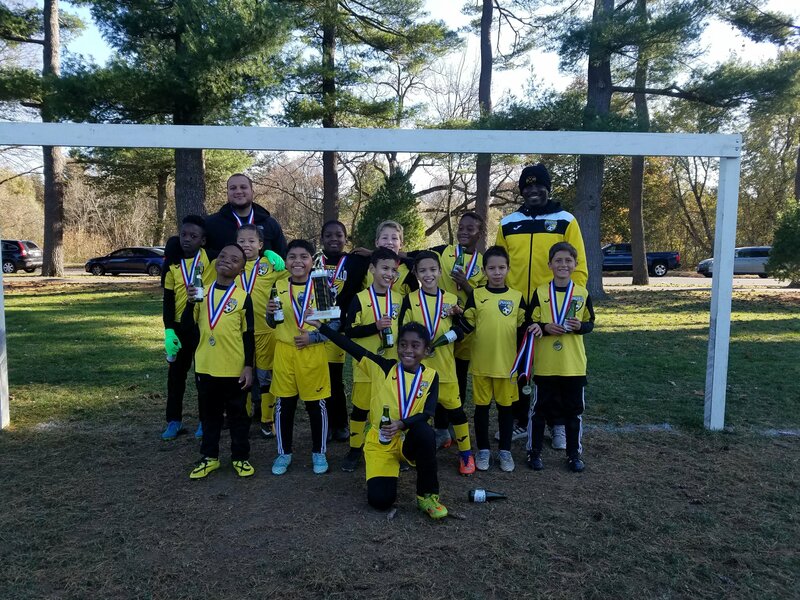 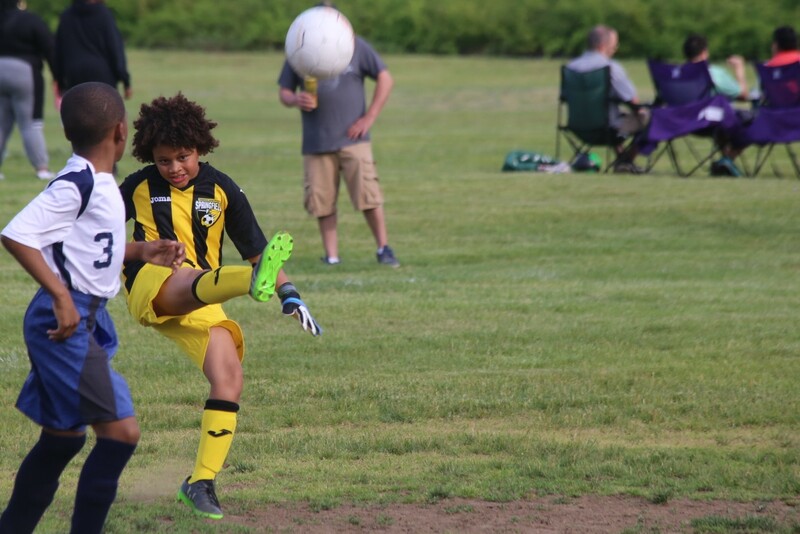 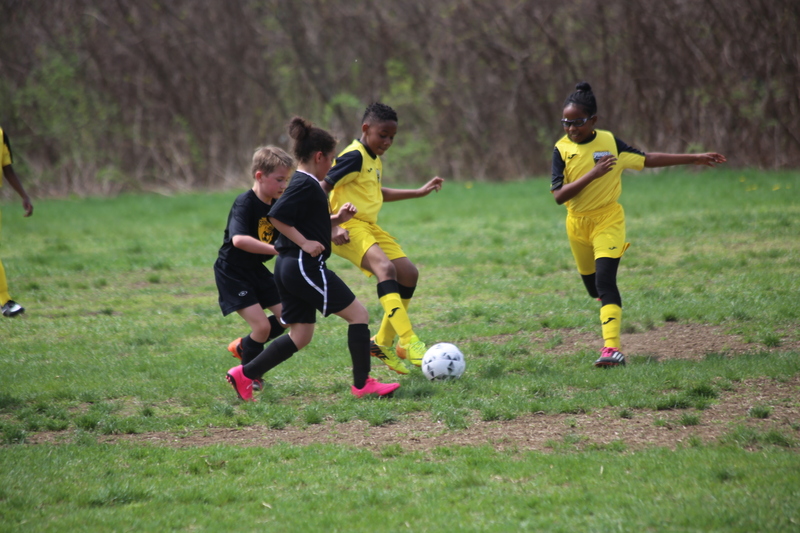 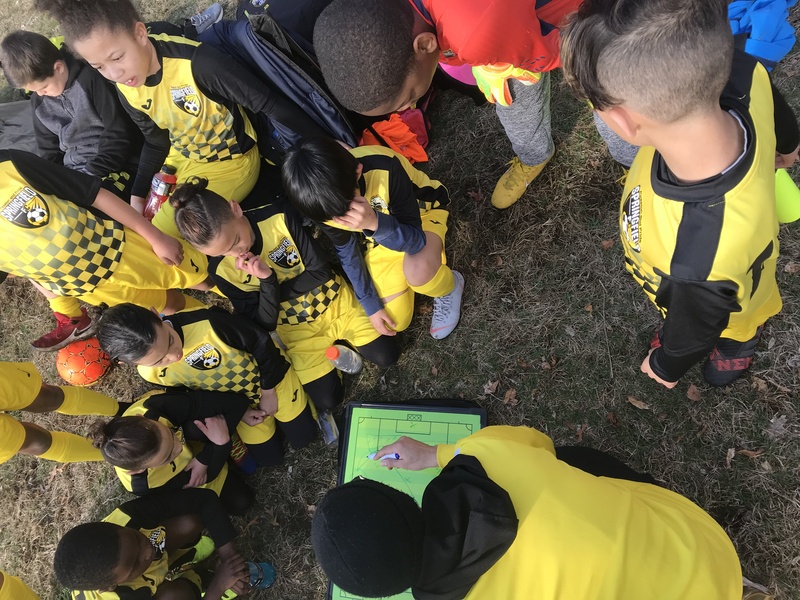 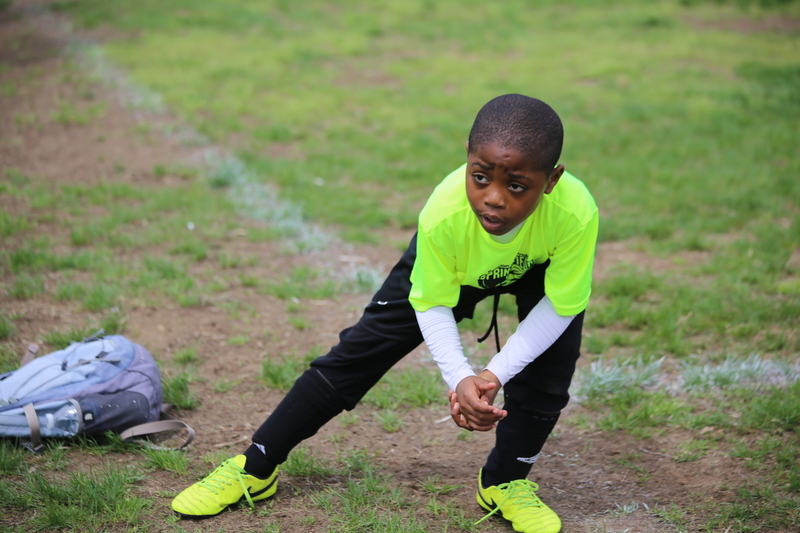 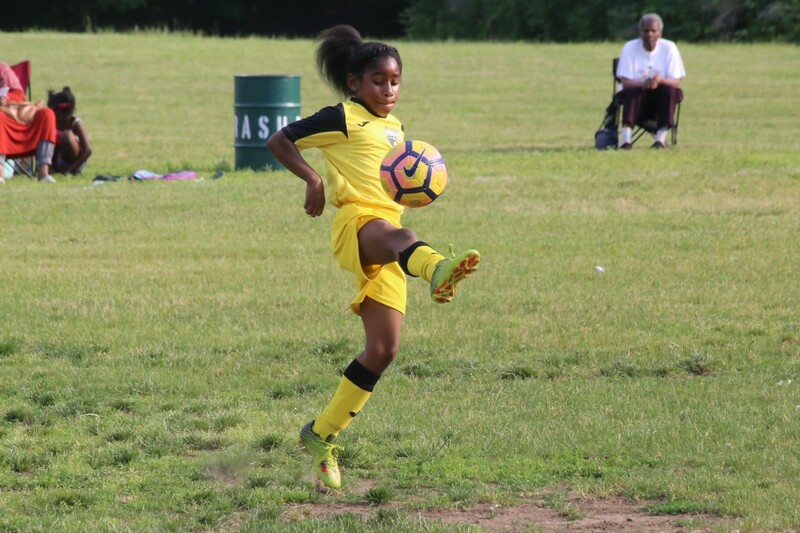 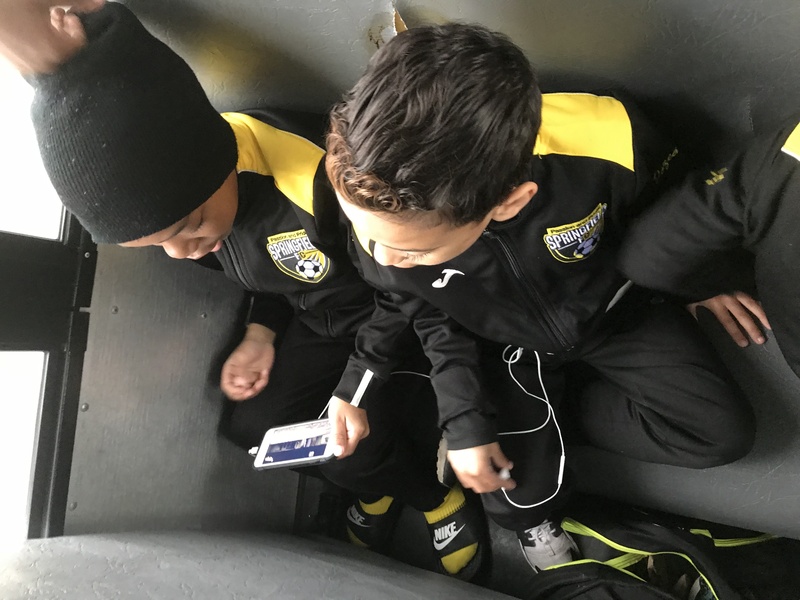 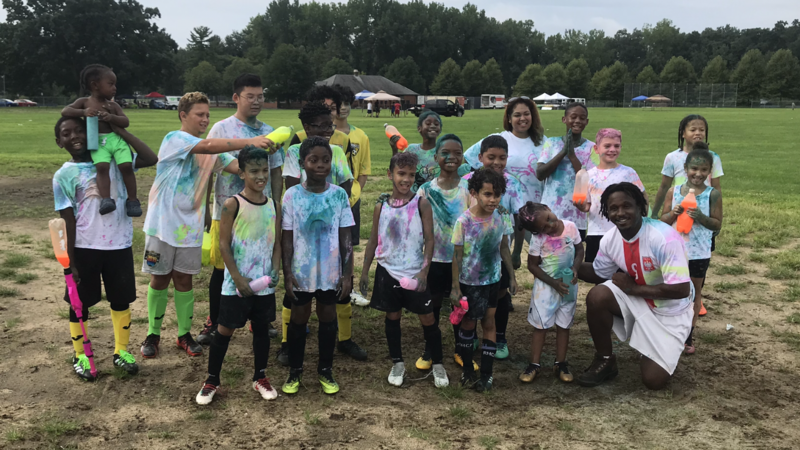 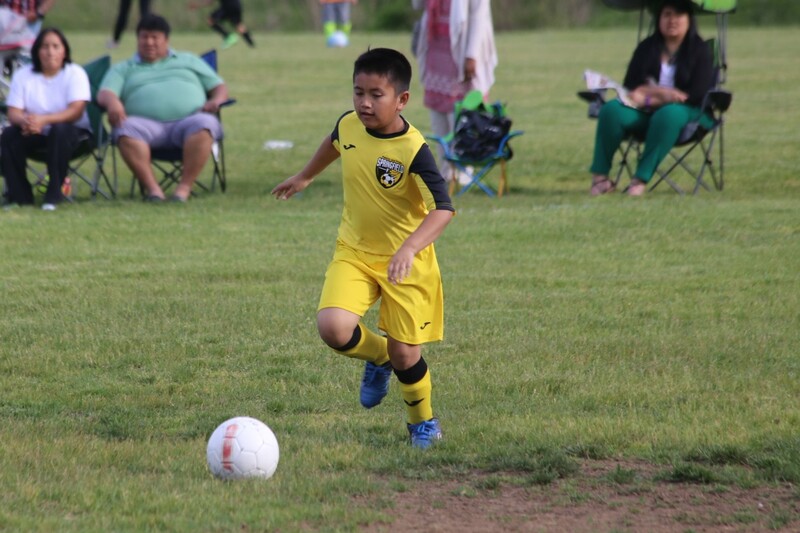 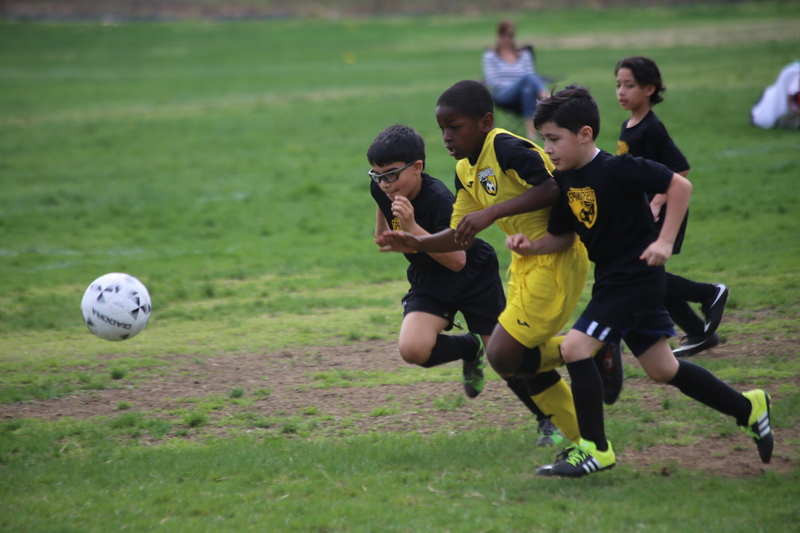 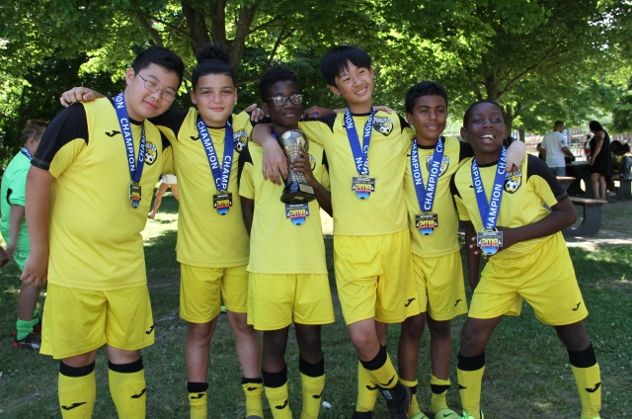 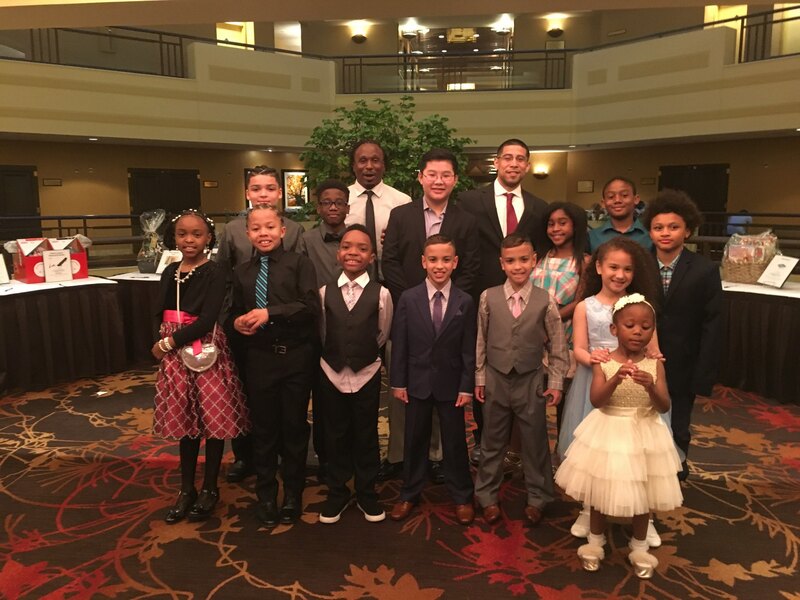 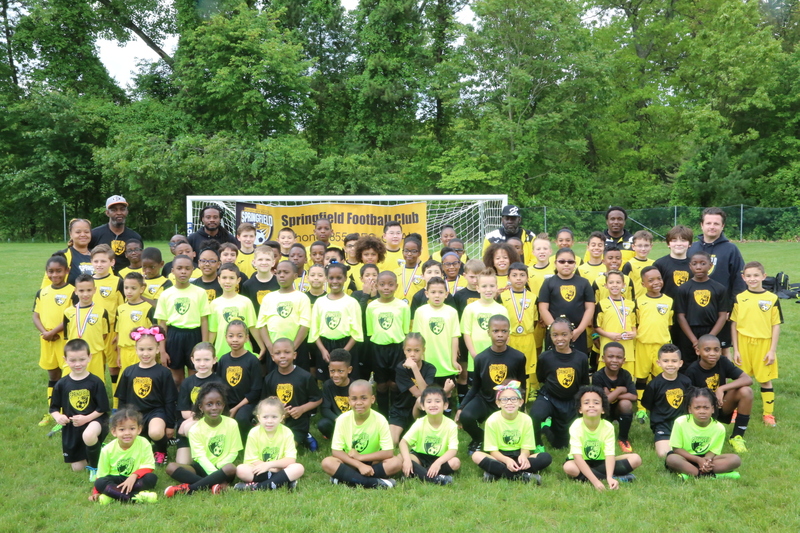 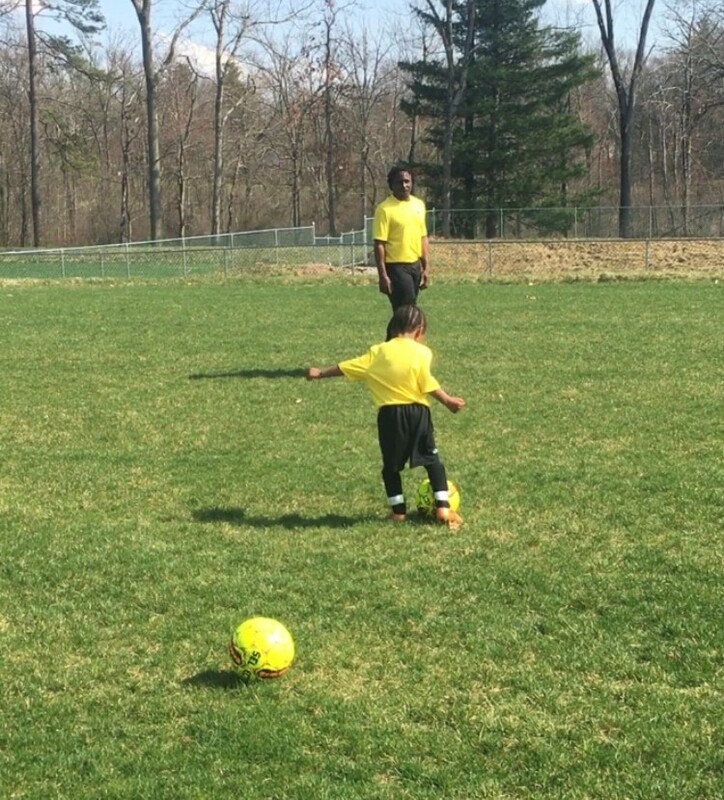 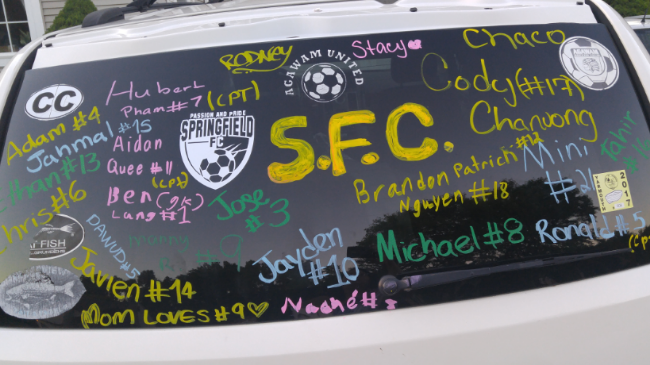 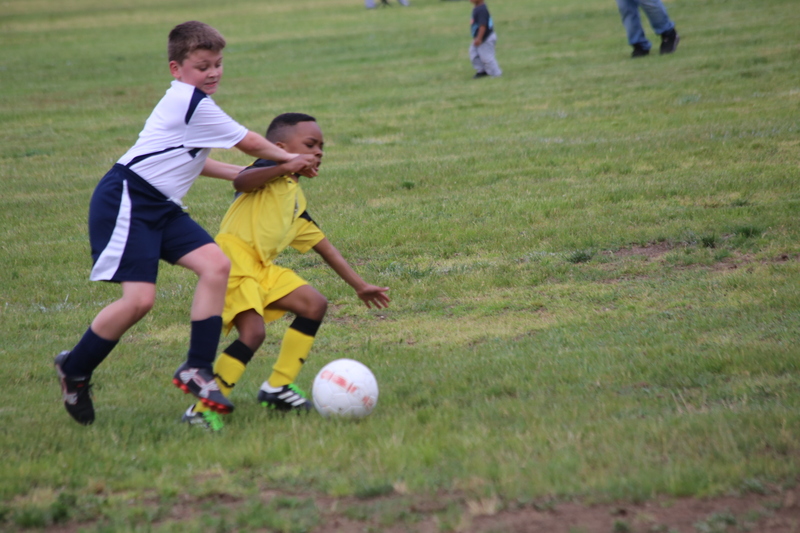 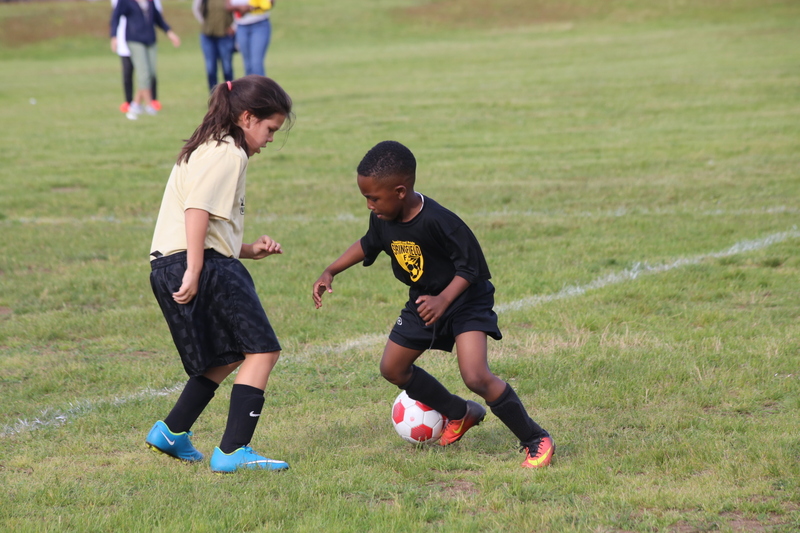 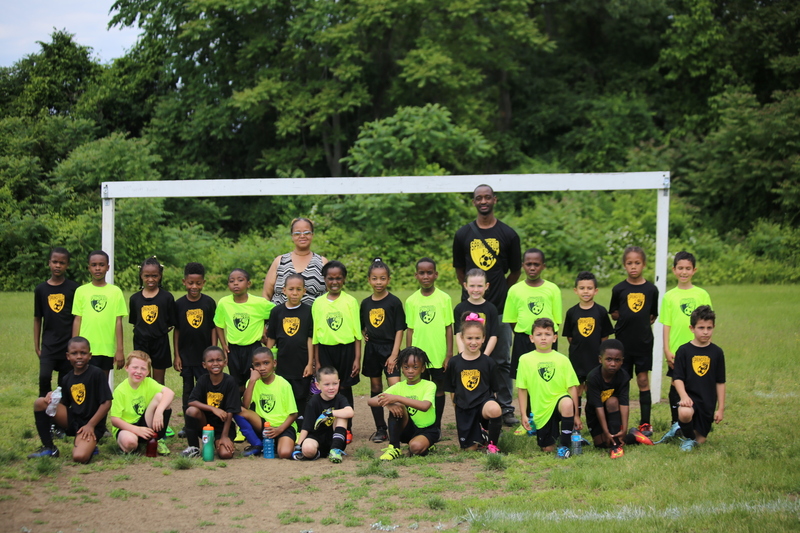 Springfield FC offers a Player Development Program (PDP) for players looking to develop their skills within a team atmosphere without having to commit to the specific team itself. 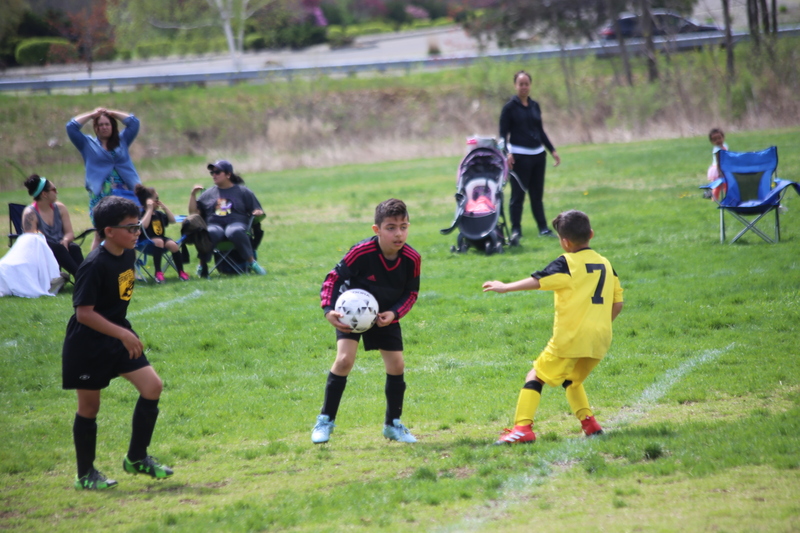 Ability to train under the guidance of professional coaching staff gives insight as to what to expect at this level of soccer. 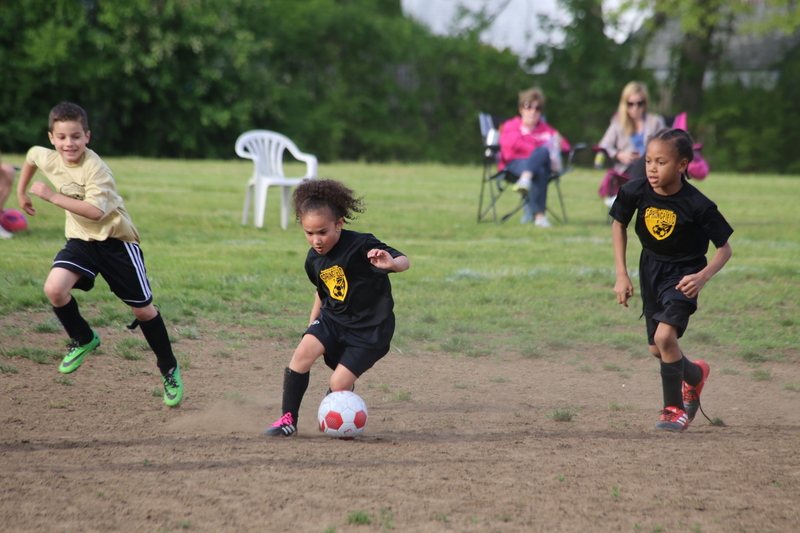 Cost per season is $125. 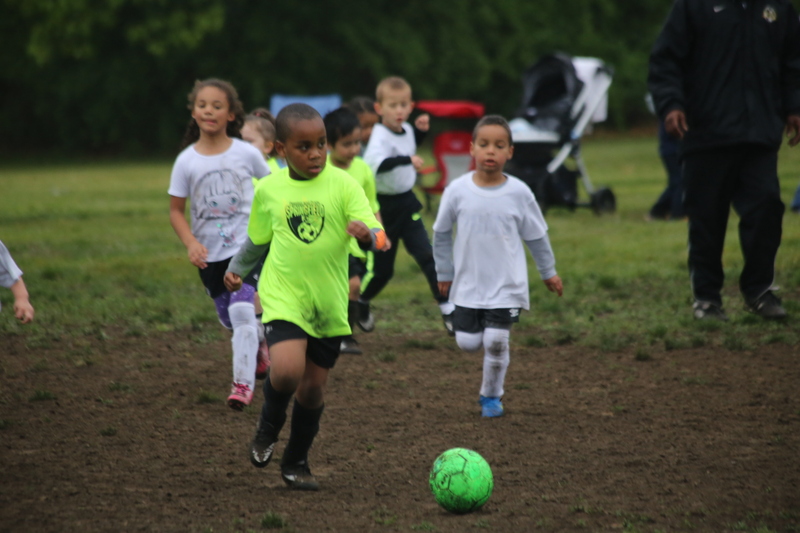 This is offered during our fall & spring seasons. 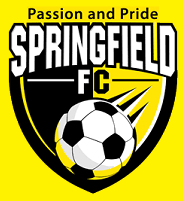 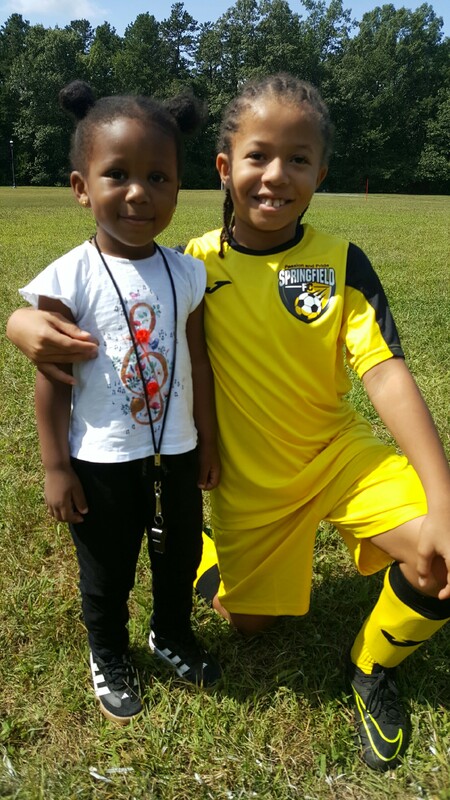 For more information feel free to email Charles Branche at cbranche@springfieldfc.net.